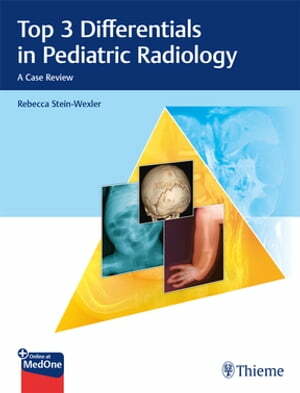 Collins Booksellers - Top 3 Differentials in Pediatric Radiology by Rebecca Stein-Wexler, 9781626233713. Buy this book online. This volume provides an exceptionally robust board review and is equally invaluable for clinical practices focused on pediatric radiology. It is a must-have resource for radiology residents, pediatric radiology fellows, and staff radiologists preparing for the ABR core, certifying, and pediatric CAQ exams.